Malvern Hills District Council is inviting tourism businesses to the first Visit The Malverns Tourism Forum of the year. The free event will take place in the Perry Suite at the Three Counties Showground on Thursday 28 February and will run from 1.45pm until 5pm, with a 2pm start. Guests will be able to listen to a presentation of the new Three Counties Showground masterplan, learn how leading travel accommodation website Expedia could help their business and hear top social media tips for tourism businesses from Esther Partridge-Warner from The Social Media Café. There will also be a discussion on how to help inspire young talent into the hospitality and tourism industry, as well as an update on the Visit The Malverns Visitor Economy Action Plan. At the end of the event people can have their say during a tourism Q&A and catch up with other local tourism businesses during a networking session. 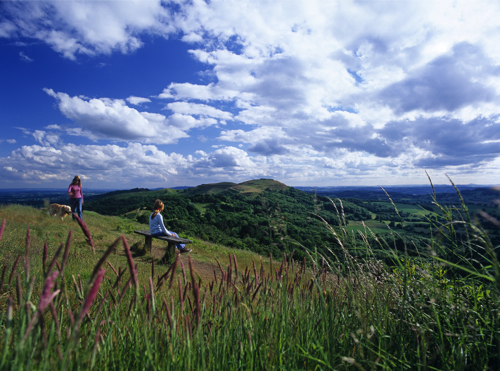 There will also be an opportunity to meet Victoria Carman, the council’s new Visitor Economy Officer, and find out how you can promote yourself via the Visit The Malverns brand. A table will be allocated for a literature swap and businesses are welcome to bring along leaflets for others to pick up and promote to their visitors and guests. If you have visitor accommodation, run events or attractions in the area and would like to attend. Emailvictoria.carman@malvernhills.gov.uk to reserve your place.